Celebrants gathered in Pease Park to cheer Eeyore with a birthday party. Begun in 1963 by UT English students, Austinites have turned out in costume every year since. Sponsored now by the Friends of the Forest Foundation, Eeyores benefits a number of local charities and features May Poles, drum circles, egg tosses, and beer and food. Performing bands this year included the Uranium Savages and Flounders Without Eyes. Eeyore’s Birthday Party, Austin, Texas, April 30, 2016. Kerry Awn performing with the Uranium Savages, Eeyore’s Birthday Party, Austin, Texas, April 30, 2016. 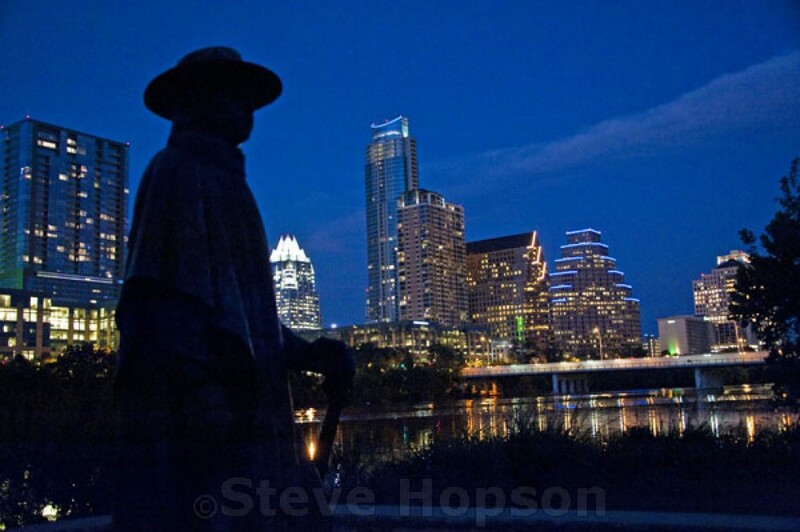 Posted on May 1, 2016 May 1, 2016 by stevehopson	This entry was posted in Uncategorized and tagged Austin, Eeyore, Eeyore's, Eeyore's Birthday Party, Last Night in Austin, portraits, Steve Hopson, Texas. Bookmark the permalink.